Jamie Lee Curtis responded to Fox News after it criticised her for using guns in the new “Halloween” movie despite advocating for gun control. Curtis told USA Today that she supported the Second Amendment but also common-sense gun laws. 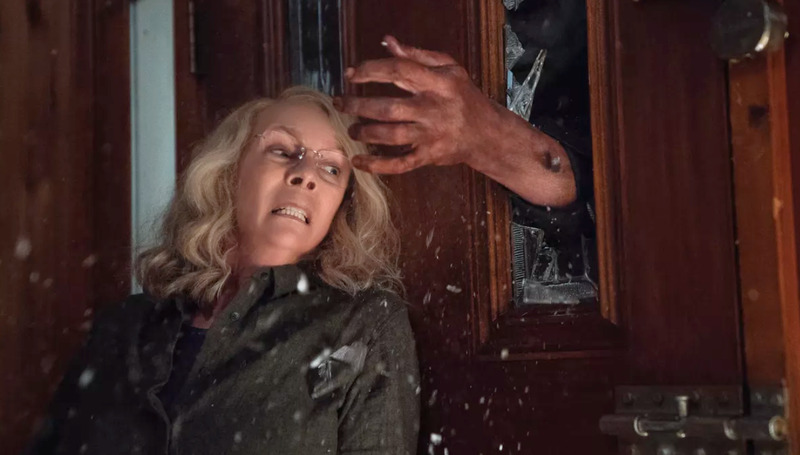 She said that she insisted to the filmmakers that her character, Laurie Strode, would only use guns for self-defence and would keep them locked away. Fox News was mocked on Wednesday after it criticised actress Jamie Lee Curtis for using guns in the upcoming “Halloween” movie even though she is a gun-control advocate. Curtis responded to the criticism on Thursday in an interview with USA Today. Curtis said that she supported both the Second Amendment and common-sense gun laws. Curtis implied that her philosophy was applied to her character, Laurie Strode, and that she insisted that Strode would not only use sensible weapons for self-defence purposes, but keep them locked away and out of reach of others. She added that, as an actress, there are obviously going to be times when she has to play characters who use weapons in movies. “Halloween” comes to theatres October 19.